17 July 2011. Salisbury UK. 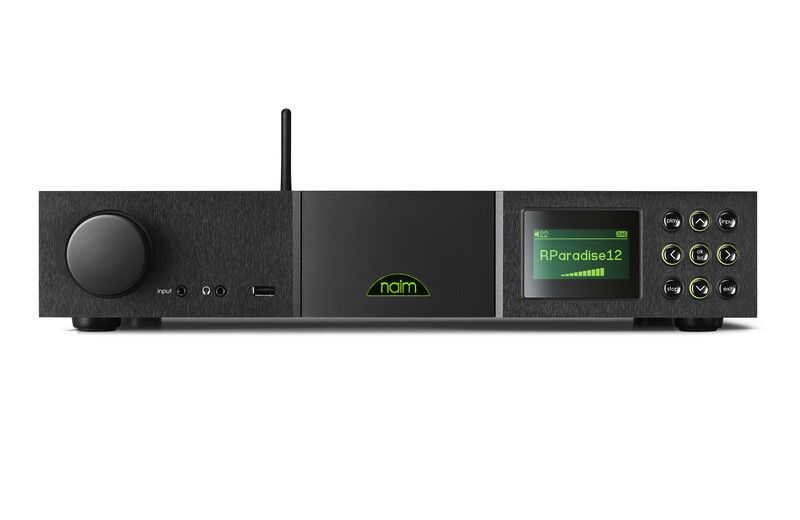 Naim today announced that they would start shipping their new SuperUniti high-end all-in-one player early in October 2011. 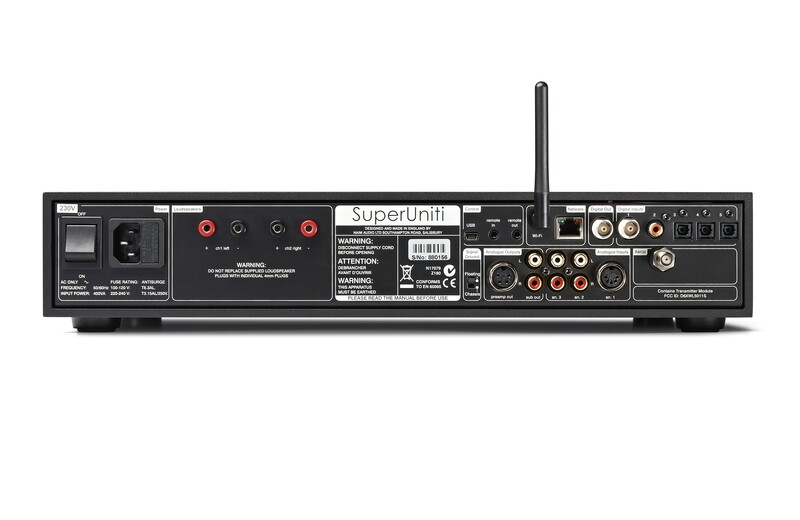 Delivering high-end performance from an all-in-one design in a classic triptych package, the SuperUniti extends the Uniti range and the possibilities for UnitiSystem and extends its suitability for large rooms and those who like to play their music just that little bit louder. It’s easier to consider SuperUniti as a combination of Naim’s hugely successful SuperNait integrated amplifier, the multi-source UnitiQute and a Naim DAC. This powerful combination encased in one attractive but understated package is sure to bring new owners to the Naim fold. 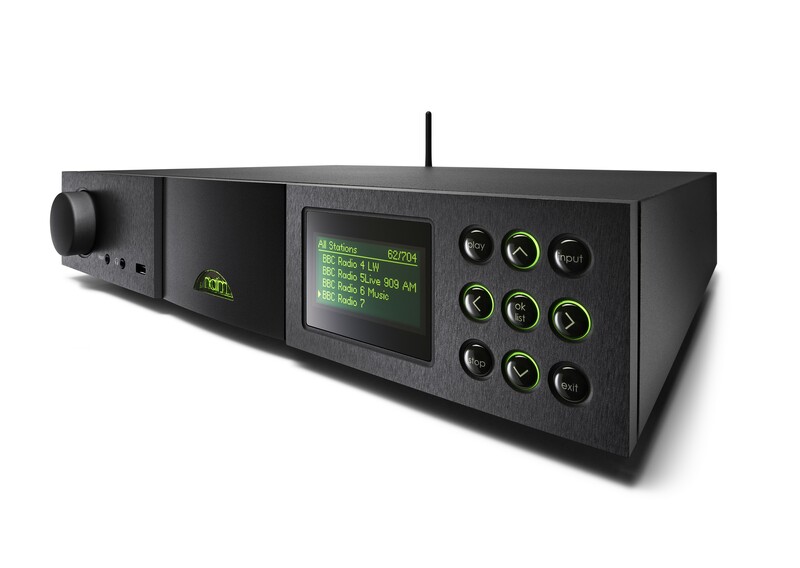 The SuperUniti includes Naim’s latest generation streaming board, including Naim’s latest know-how in digital, six-layer circuit board design, layout and the power to stream 24bit/192kHz sources. 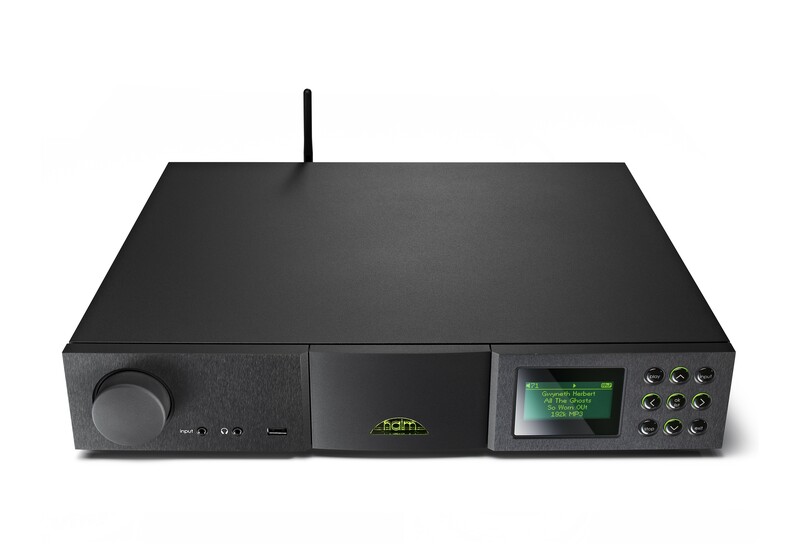 SuperUniti includes another Naim innovation – a high performance digitally controlled analogue volume control. This delivers the sonic benefits of an analogue volume control like Naim’s traditional use of the Alps ‘Blue Velvet’ with the feedback and flexibility of a digital control. It includes discrete resistors and high performance electronic switches similar to that used in broadcast and monitoring equipment. The combination of proven amplifier and DAC expertise and technology with the new streaming board make a product that delivers ease of use, a wonderful musical performance, the ability to let rip for those must play it seriously loud moments. In addition with access to more music than one could possibly consume in a lifetime, 17000+ internet radio stations, CD collections to rip, a huge and diverse selection of music online to download make now a great time to be a music lover and an audiophile. SuperUniti is all about performance, it might be a single box but it still performs in a way one would expect of a Naim component. It communicates the power and emotion of music regardless of source. Connect a pair of loudspeakers and find out. 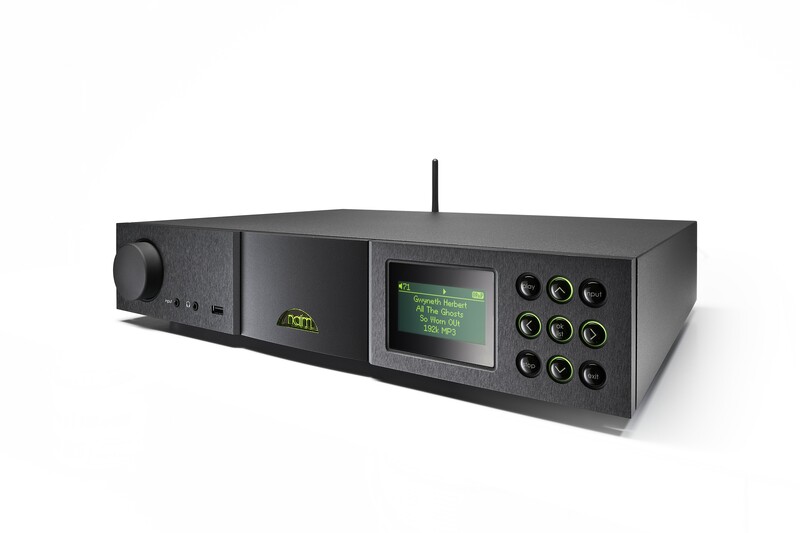 Naim’s buffer or memory method of jitter removal relies on a simple concept: the audio data is clocked into the memory at the incoming inconsistently-timed rate, and is then clocked out of the memory and into the DAC chips using a precise clock. The rate at which the memory fills and empties is controlled by selecting the master clock that best matches the average incoming clock frequency. In this way, the data entering the DAC chips is completely isolated from the incoming jitter. The SuperNait digital filtering is handled by an extremely powerful SHARC DSP chip running unique Naim authored code to create an ultra high precision 40bit floating point filter. The filter over-samples by 16 times on 44.1kHz data and provides stop-band attenuation of 156dB with virtually no pass band ripple. Following the digital filter is the Burr-Brown PCM 1791A digital to analogue converter, as used in the NDX and HDX players. Windows Media™ is a trademark of Microsoft Corporation. UPnP™ is a trademark of the UPnP™ forum. iPod and Mac are trademarks of Apple Inc, registered in the U.S. and other countries. Adobe Flash® is a registered trademark of Adobe Systems Incorporated. DLNA® is the registered trademark of the Digital Living Network Alliance. 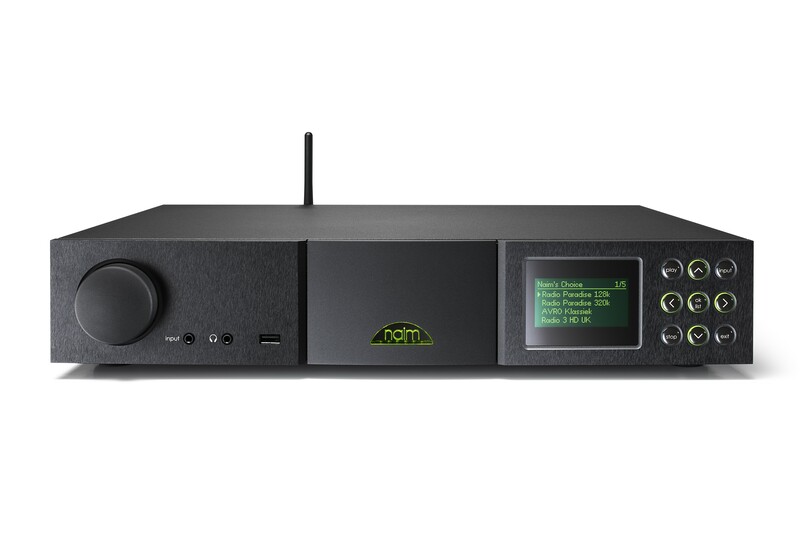 Naim’s UnitiServe is powered by the DigiFi platform; leading edge software technology licensed from DigiFi Ltd of London.